The Wyneken Project provides a great Spring Break for Seminary students: The Baltimore Experience. It's a week of Worship, Discussion, Learning, and Sleeves-rolled-up Serving in Baltimore through LCMS churches and organizations. They integrate Divine reality with urban life. The time is intensely theological and practical, and has been enjoyed by students from both seminaries of Synod. We are honored that Concordia Theological Seminary awards two modules' credit for their students' participation in The Baltimore Experience. As may be expected, days are highly scheduled, filled with opportunities to grasp knowledge and nuance of urban ministry. We tour neighborhoods, visit LCMS congregations and entities, talk with local Pastors and community leaders, and hear from people who have been helped by the work of our churches. We examine which decisions of the past have affected our churches' present mindset and context. We also discuss such things as illiteracy when worship means reading; or the impact of church moves and mergers; individual and generational addiction, the use of the Means of Grace, and the sometimes unexpected functions of Liturgical practice in urban context. This week causes participants to appreciate the context of urban ministry; helps clarify their understanding of their calling; and shows that the theology of Luther and the zeal of Wyneken are exactly what our cities need today.  The Wyneken Project does not charge students for this experience, so donations are accepted with appreciation! Our Directors underwrite all Wyneken Project administrative costs, so every cent you designate for this work is used for these purposes alone. Click here to make a donation. Admission to Ft. McHenry, Great Blacks in Wax, Walters, or B&O museums, and the like during a rare free afternoon. Gasoline for the van one church lends us for the week. Incidentals incurred in putting on the week. You or your church can offer some Maryland cooking, or other foods which are a favorite of your family or congregation. (The group may be from three to ten seminarians, plus three adults.) Just let us know by Feb. 15 what you would be willing to do, and we'll set a date/time. If, indeed, the theology and practice of Dr. Luther is just what our city needs, then you, as a layperson, or someone you know in your church may have something to share about how your life was affected because of these. Pitch it to us, and, if it fits the schedule and emphasis of the year's visit, we'd love to have you be part!